Emotions during touring can swing from one extreme to another without notice. Well mine can. 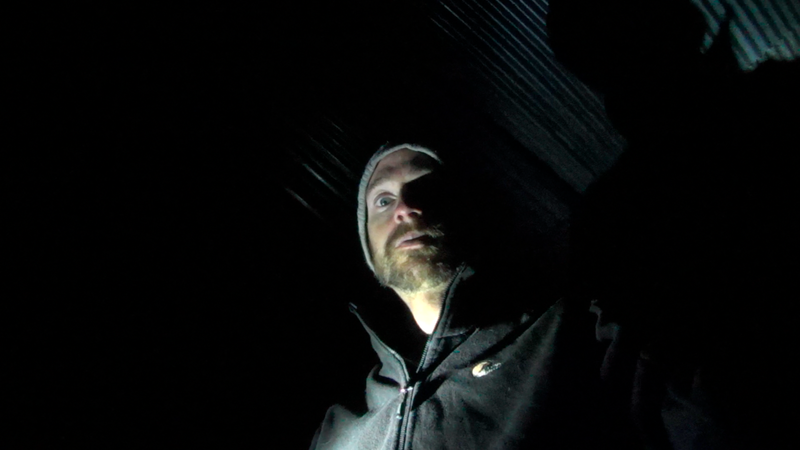 After having a positively awful night’s ‘sleep’ in a farm, I found myself at virtual breaking point in a crime ridden town (or so I thought) on the outskirts of Bogota not really knowing what to do with myself. 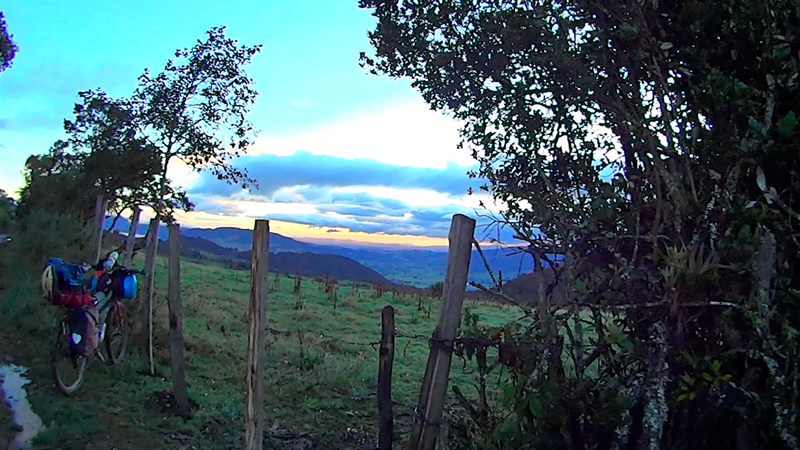 I had been trying to ride through the National Park of Chingaza (which is situated high up to the east of Bogota) and then come back down to Choachi before climbing back up and down Guadalupe hill, entering Bogota near La Candelaria and the central district. 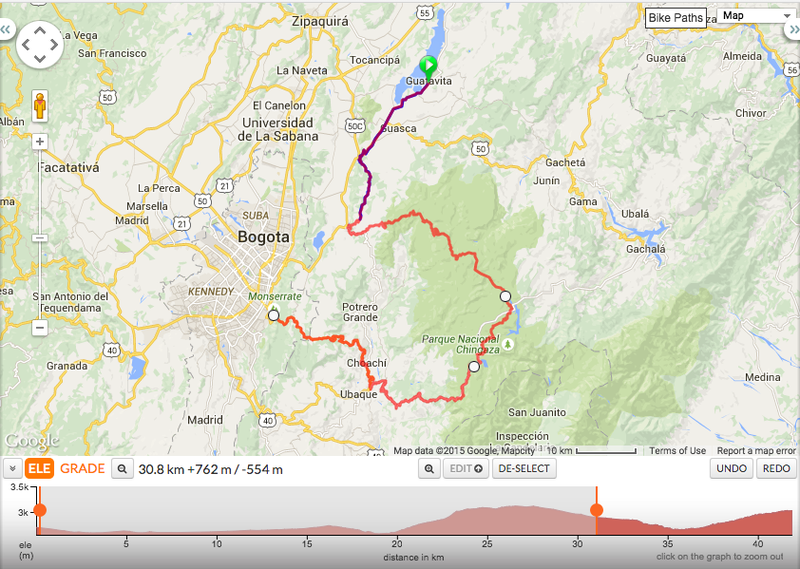 Thus riding beautiful páramo, less traffic and minimising any cycling needed in Bogota. Unfortunately, I had to delay my plan due to mechanical issues (old chain slipping on old cogs on steep slopes) and the subsequent mini-emotional breakdown (details in video below). Whilst in La Calera, I found out that Chingaza is closed to cyclists…even on the main roads… Also, they told me Guadalupe has, historically, been bad for delinquency; robberies have occurred on the quiet road; the entrance of which is close to a sketchy part of Bogota. I doubt it’s a significant risk but it’s hard to be sure. 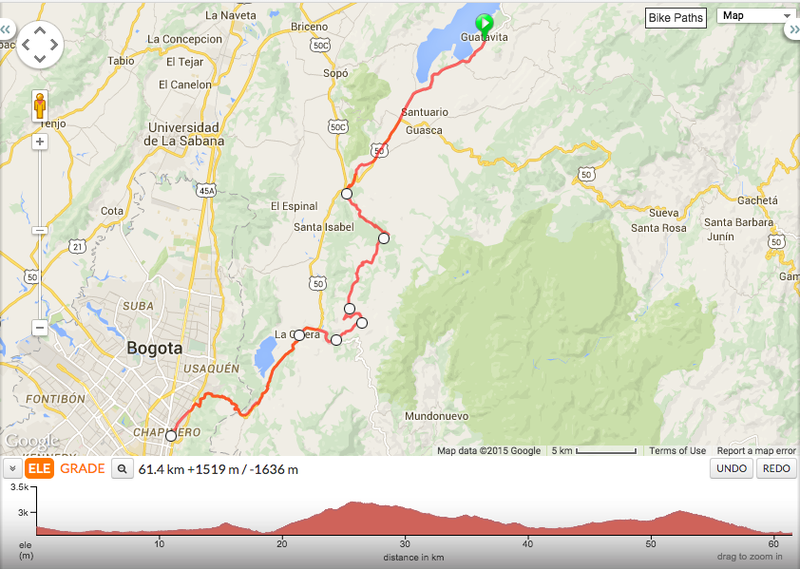 ROUTE NOTES & TIPS: The day before I had followed the main road out of Guatavita to Guasca. After going straight past the turn off to Guasca (I’m told La Siecha lakes are amazing but a bit of a climb) it became quite grim with fast truck and bus traffic (it was around 4pm). 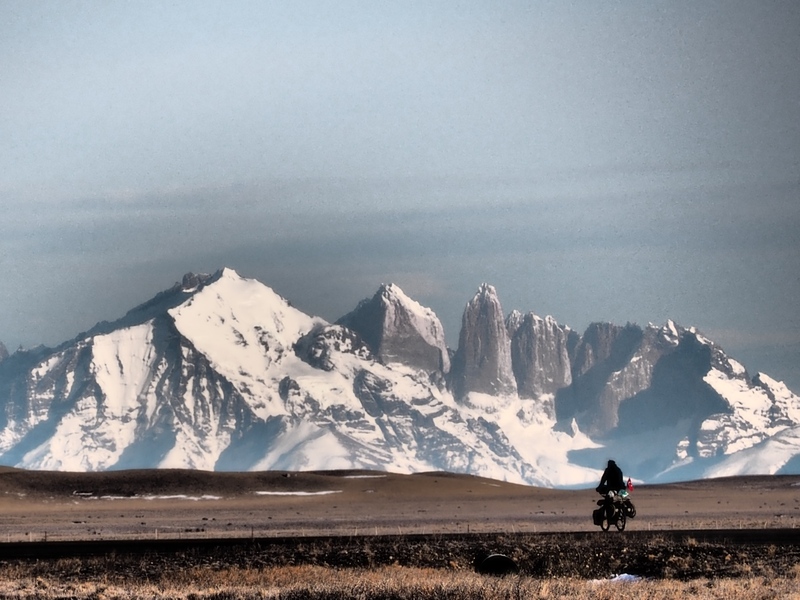 Just before the road meets Carretera 50 I took a left hand dirt road that proceeded to climb steadily. It’s on Google maps, mostly. This is way harder than taking the main road, getting quite steep towards the toP, but was a fairly pleasant traffic free climb. I thought I’d have to head down to La Calera in order to climb back up but this didn’t turn out to be the case (check Mi Tolima for good food, wooden tables in the middle of several other cafe / restaurants next to the two bike shops; the only hotel was across the stream and down a couple of blocks; was ok). And so I can confirm: between Bucaramanga and Bogota, it’s possible to follow EPIC mainly unpaved routes with significant changes in elevation and geography pretty much the whole way (although always prudent to check with locals on current safety conditions). It’s impossible to be disappointed.